We understand the importance of providing an appropriate environment in which to undertake health related therapy and aim to be the market leader in independent therapy room rental in Birmingham. SISU (pronounced See Soo) is a Finnish word meaning bravery, guts, determination, endurance and resilience. A mindset that enables us to reach beyond our present limitations. At our centre in Kings Heath Birmingham, we believe anyone undergoing therapy needs SISU to achieve his or her potential. 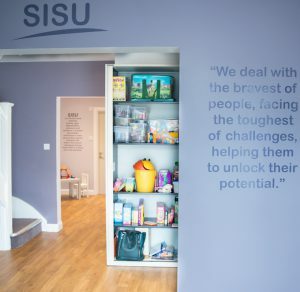 The SISU Therapy Centre was designed and built to provide a warm, welcoming wheelchair accessible space for people requiring a range of health related therapies. We have a special interest in neuro rehabilitation and the complex issues that can face a person recovering from a brain injury. The Speech Therapy Practice is based at SISU Therapy Centre and we can provide a range of specialist speech and language therapy services for children and adults. Clients who require a therapy space to manage their own rehabilitation with their own therapy team. A kitchen for Occupational Therapy assessment or treatment. 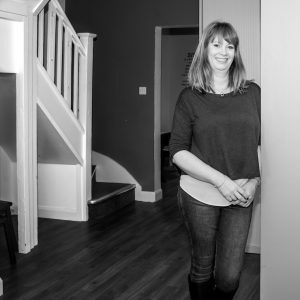 We understand the importance of providing an appropriate environment in which to undertake therapy and we aim to be the market leader in independent therapy room rental in Birmingham. I have used SISU to host multidisciplinary fairly regularly . The facilities are excellent, private and are extremely good value for money . There is parking available and local shops close by.